Unencrypted WiFi networks are distressingly common in the real world, and attackers can sniff the traffic of any user on those networks. 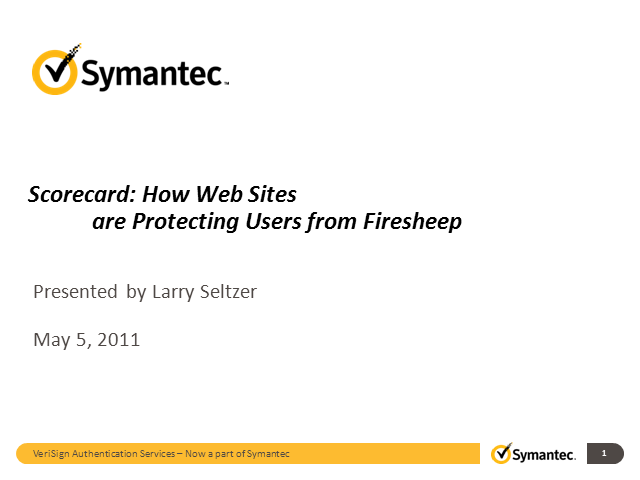 Last year this problem got headlines with the release of the Firesheep attack tool which made it easy to take over other users’ sessions on Facebook and other sites on such networks. Many sites began to increase use of SSL/TLS to protect their users, but some are still only partially protected and some still leave their users wide open to attack.